We are a group of volunteers dedicated to bringing community events and casual family rides to the greater Palatine, Illinois area. Our work entails spreading awareness for safety and improvements to bicycling transportation infracture and connectivy. 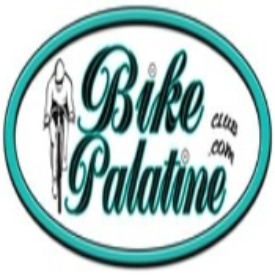 No upcoming events hosted by Bike Palatine Club at this time. View other local races in Palatine.